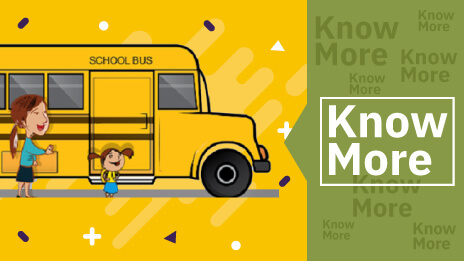 Majority of the students in a school depends on school buses for their transportation to and from school. 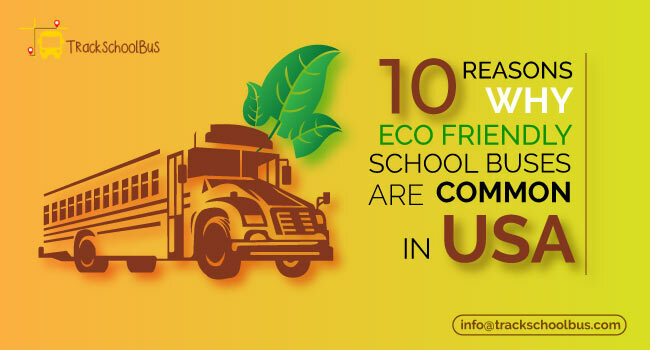 Along with student safety within the school premises, the schools are highly responsible for the safety of students in bus too. 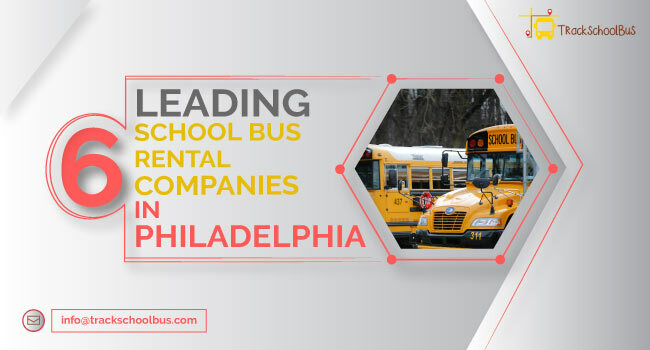 Drivers are an integral part of the school bus transportation system and that is why schools should pay close attention to driver trustworthy and efficiency. 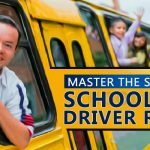 Proper training programs and assessments should be performed before assigning the role of school bus driver to a person. Even when all precautions are made, there are high chances for emergencies at times. So it is important to train the drivers to handle the emergencies well and save the situation. As children are involved in the scenarios, keeping them calm without being panic is the key. 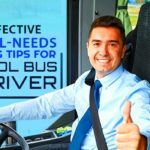 Here let us have a look at what all emergency situations can come up while driving a school bus and the emergency response tips for drivers. Getting relevant training and awareness of first aid to be given when some emergencies occur during bus strip is important. With this training, a driver should know how to handle medical and trauma emergencies such as shock, bleeding control, seizures, and cardiac arrest. Sometimes the accident can occur at a dangerous curve or a busy road. In such cases, drivers should take initiatives to evacuate students from the bus in a well organized manner in the modest speed to avoid any further mishaps. 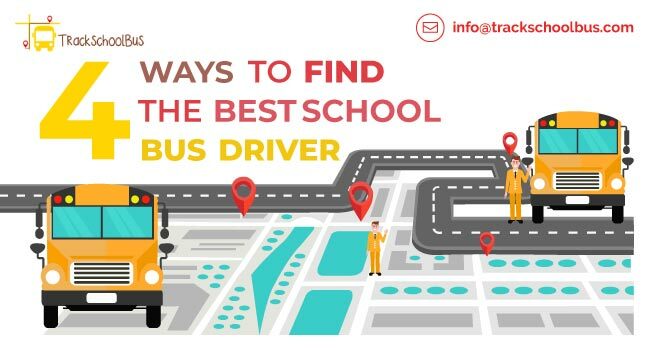 A driver should be aware of the places in his bus route so that the students can be held safe in some place until they get some external help. A driver should be aware of the situations in which the bus has to be evacuated. If a fire is seen, sudden evacuation is recommended as hazardous gases, smoke and fire can get spread in less than 2 minutes. If fuel spill occurs with the bus or the vehicle that is involved in the crash, evacuation should be immediate as a spark can stimulate fire. If in case, power lines got curled across the bus, the best option is to stay inside until emergency responders gives the green signal or the power is switched off. 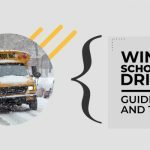 If the students are already injured but not at the risk of losing lives, the best option is to stay calm inside the bus and give necessary first aid until emergency responders reach the spot. Evacuating the injured students can result in further troubles. First of all, drivers should know the number of students travelling in the bus on the particular day. It would be good if he can identify the students with their name and other features. This can be a good help by him to identify the students and convey the message at the right place if in case any mishap occurs. In worst cases, drivers can check their bags for any ID card or name slips on their books to identify them. It is good to carry the emergency contact numbers of every student travelling in the bus. Some schools advise to keep a book containing list of students and their relevant data near to the driver seat. This helps the emergency responders to do the necessary if the driver is unconscious. Bus drivers should keep the authorities informed about the routes they are handling. This helps authorities to respond fast with necessary help in case of a mishap. Similarly, drivers should be aware of the emergency centres and hospitals in their bus route. This helps them to save the lives of students in case of an emergency. A driver should be aware of the locations of every student before they move the bus. A general recommendation is to avoid moving the bus if any students are within 10 feet of the bus as kids can go careless at times. Similarly, make sure that bus is under control and not moving in case a student is stepping in or stepping down from the bus. It is the role of the driver and the assistant staff to see that children are not stepping down from a moving bus. The emergencies may not always happen with collision to other vehicles. There are many incidents reported where the students got injured with the bus they were travelling due to costly carelessness. So driver should see that all doors of the bus are properly closed before they start their drive and no students are standing beside door during the drive. It is good to advise small children to remain seated and not walking when the bus is moving as emergency braking can cause falls. When you drop off a small kid in the drop off point, see that someone responsible has arrived to pick them. If children have to cross the road in the pick up or drop off point, make sure that they do it safe with the help of your assistant. 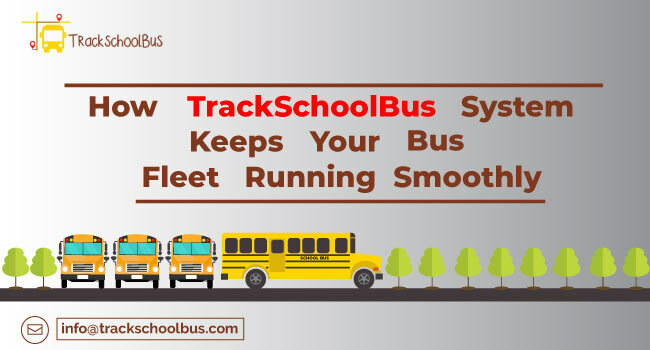 A GPS tracking system in the bus can be a good help in case anything goes wrong. And the system has to be accessible to the school authorities as well as the parents or guardians. A GPS tracking app can be a handy solution for both schools and parents. Schools should understand that driver training is an ongoing process and their performance should be reviewed on a regular basis. 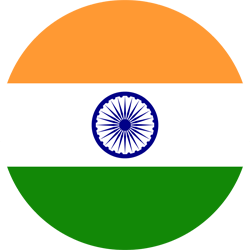 Prevention is better than cure and so taking some measures before hand can minimize the possibilities of accidents and in worst case to manage the situation well. Here are a few things school authorities need to take care of to handle the emergency situations well. 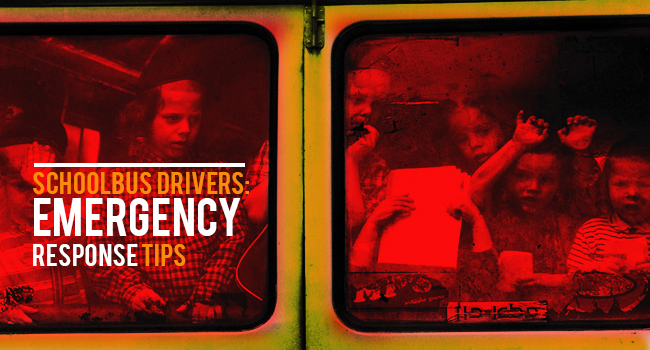 When a new driver is interviewed, see that the necessary protocols and guidelines are met. 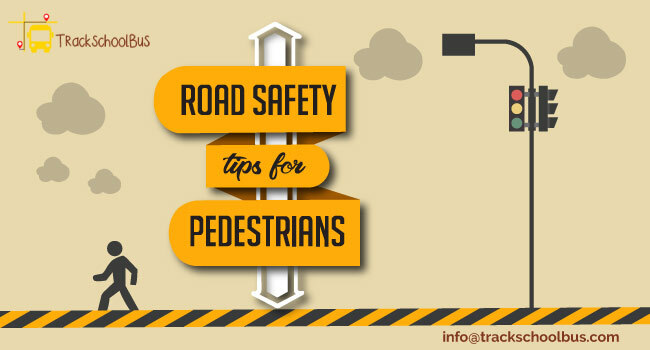 Educate drivers on the driving safety and perform emergency handling drills on a regular basis. 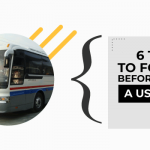 Set up a GPS tracking system in the bus in order to locate the bus position in case of an emergency. A database of the students travelling by school bus should be kept ready to handle an emergency. Every school bus should be having a first aid kit and drivers should be trained in using it. It would be good if schools can set up an emergency call facility in every bus. A school should be having all proper emergency response supplies. The safety and security policies of school bus have to be reviewed regularly. 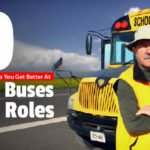 Being a school bus driver is not easy as the role involves many complexities. Sometimes he should take the role of a friend, sometimes a guiding parent and sometimes a life saver. He should obey all traffic rules and follow safe riding as he has an extra responsibility of handling a bunch of young kids. The emergency situations may not be always familiar ones and drivers may come across many new problems during their drive. It is his role to stay calm and customize his response according to the present situation.